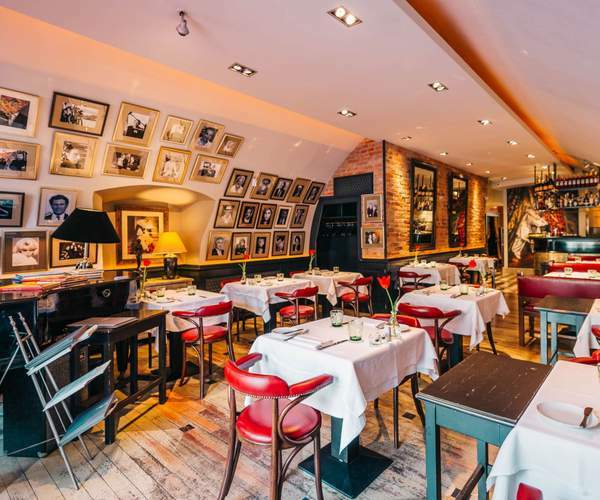 Our restaurants are located in the World Heritage Buda Castle district, in the Buda Castle Gastronomic Quarter, and in downtown Pest, in the Gozsdu Courtyard, at the National Opera House, and at the Kempinski Hotel. Gawk at Matthias Church with a coffee or Hungarian craft beer at this alfresco café-bistro surrounded by the beautifully landscapes chestnut trees of Hess András Square. Open from March to November. 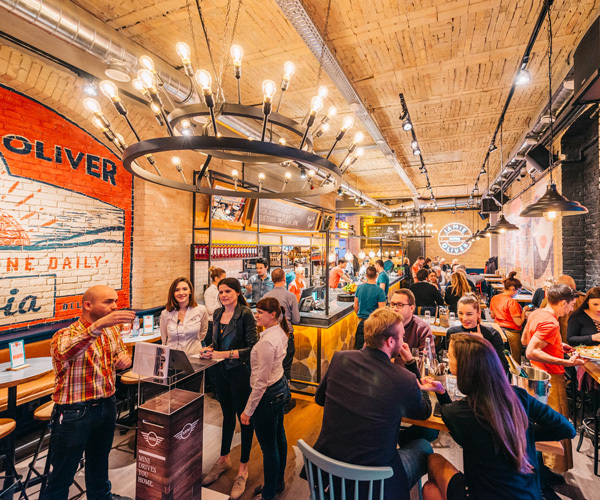 Jamie's Italian Buda Castle in Jamie Oliver's first restaurant in Central Europe, located in the historic Buda Castle. 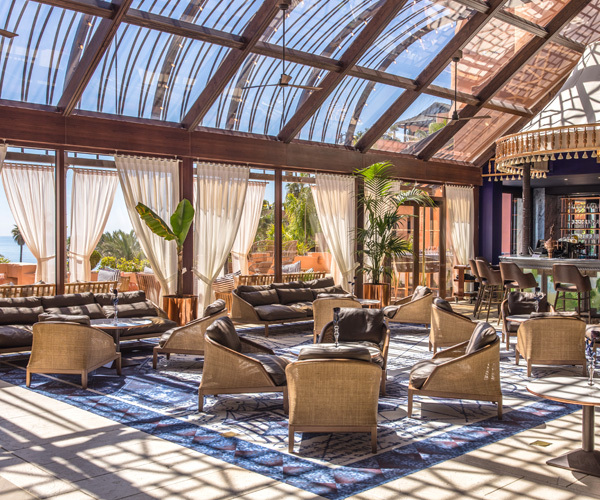 The restaurant is spacious and full of light, the perfect place to enjoy a meal with friends or family, or stop in for a drink at the end of the day. 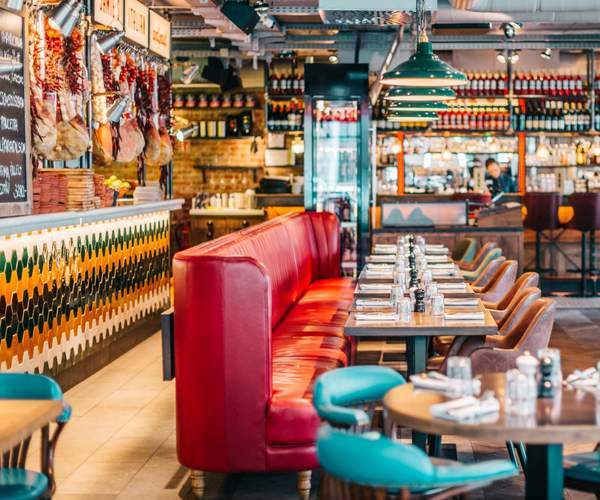 The unique menu is packed with Jamie's Italian classics, artisan pizzas, craft beer and plenty of fantastic local and Italian wines. The legendary Spíler arrived at Buda to the amazing location of MOM Park. 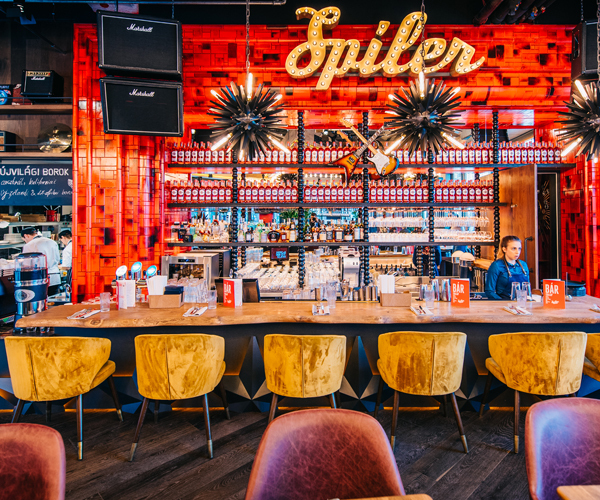 With its rock-and-roll design and superb dishes, it becomes the favourite of locals. On the menu, they feature some heavenly delicious meat and grill dishes, healthy fresh salads and fantastic pizzas. On the drink list, there is a nice selection of wines from South America and California. Spíler rocks! The Italian way of eating is all about family and friends getting together to enjoy great food, and that's what Jamie's Pizzeria is all about. This place is a true reflection of everything Jamie stands for - simple, honest and tasty food, created using superbly sourced produce and all at a great price. The menu at Jamie's Pizzeria is concise, focused on incredible oven baked pizzas - topped with big flavours and fresh ingredients - as well as simple salads and a selection of Italian desserts, served up in a buzzing environment. 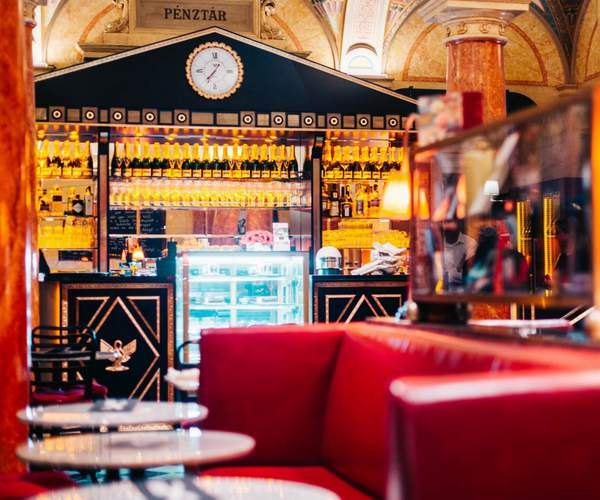 Tucked inside the iconic Milos Ybl-designed Hungarian State Opera House, Opera Café makes for an equally grand pre-or post-performance stop. 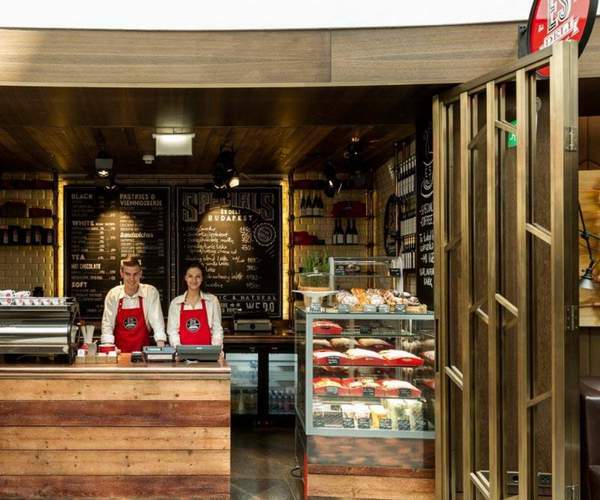 Salads, pastas, sandwiches, wine and specialty coffee are all savored against a glamorous ambiance. 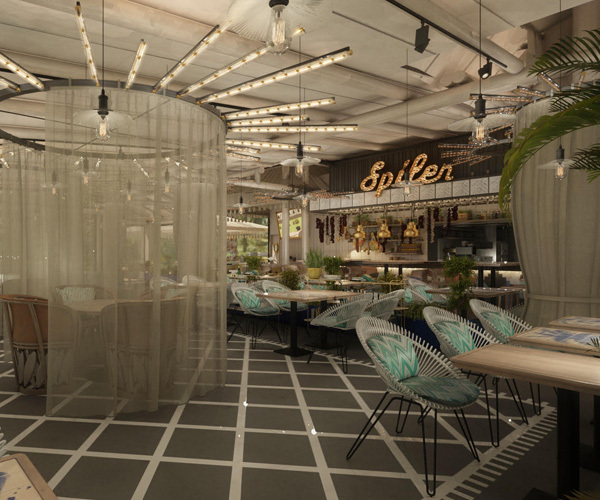 Inspired by those New York fixtures, ÉS Deli is a quick-casual dining concept bringing together specialty coffee, just-baked pastries and gourmet sandwiches. Health-conscious diners will appreciate specialties like Bircher muesli and made-to-order fruit and vegetable juices. 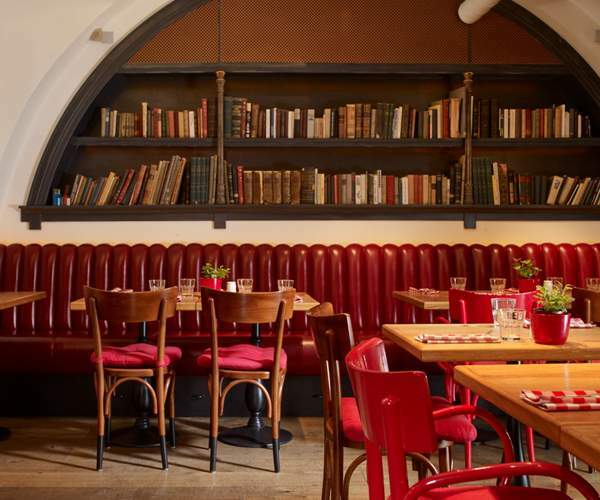 While being the first Zsidai restaurant on the international gastro scene, Jamie's Italian Downtown Vienna is Jamie Oliver's first restaurant in the German-speaking world as well. Located in downtown Vienna, in the 1st district, close to the City Park, lovely Italian food is served here with a Jamie-twist. The restaurant is the perfect choice to enjoy a meal with family or friends, or just to stop in for a drink at the end of the day. 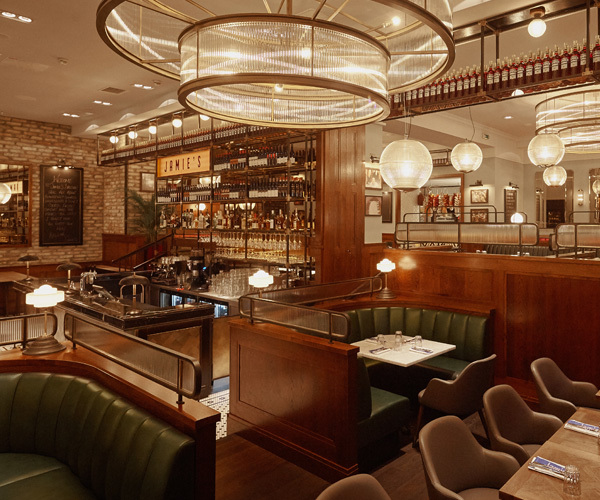 Enjoy Jamie's Italian classics in a beautiful art deco milieu. 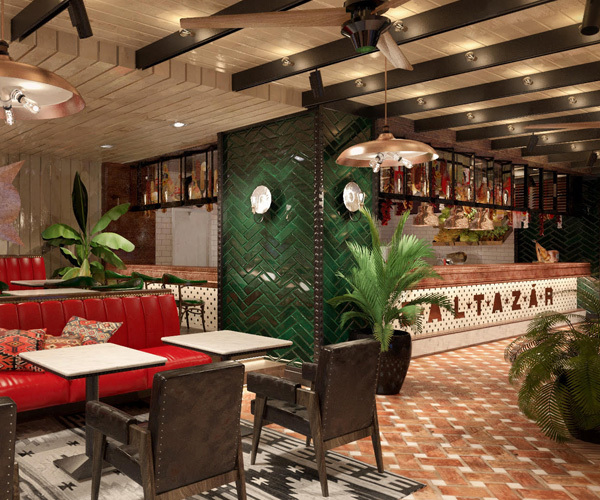 Creative Spanish steakhouse - bar and grill. 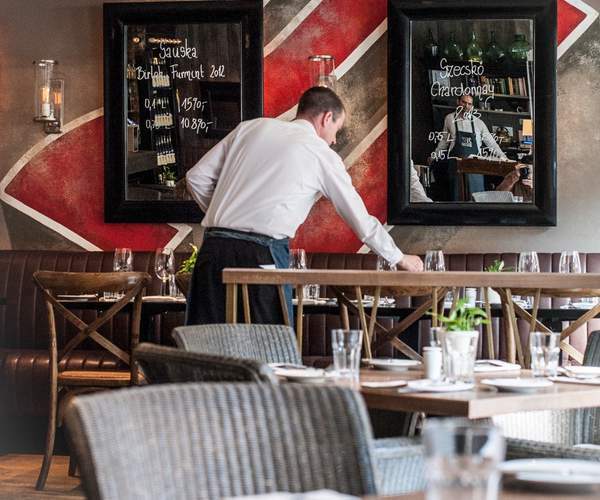 Refined rustic yet cool poolside restaurant celebrating traditional fired-based cooking, beautiful ingredients, prepared with love and care in our handbuilt Josper oven or the Tandoor oven. 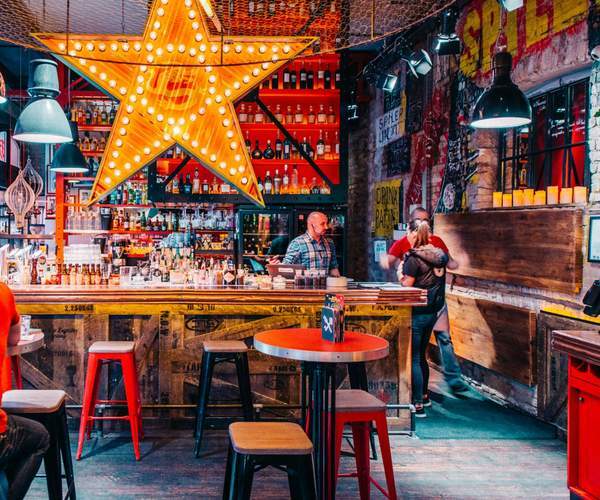 Baltazár offers wonderful grill and Spanish dishes, serious meats and seafood in a bold atmosphere that blends Andalusian design with the modern Western steakhouse. The menu features tapas to share, dishes from the fire, chargrilled gourmet burgers, soups and salads. Baltazar’s unique wine list covers the whole of Spain and the most iconic wine regions of the world with more than 150 titles. Cool casual beach restaurant & bar right next to the sea, featuring our favourites from wood fired artisan pizza, through open fire Argentinian grill dishes, to the best burgers and superfood salads on the coast. Enjoy sipping on great drinks while lounging to cool curated music ranging from contemporary reggae to deep house as the sun sets. Set the mood for a great time on the coast with friends during the day and prepare for the party towards the night. Astonishing experience in the glass. The recreation of the multiverse that has been forgotten. Know your way through this mysterious world you are about to encounter, and take a deep breath when you dive under this complex journey. Our modern design boutique hotels are located in the heart of the historic city center of Budapest, the World Heritage Buda Castle district. The neighborhood of our small luxury hotels is also a key gastronomic quarter with unique and celebrated restaurants and terraces.